What plants and food can you safely give your parrot? We've compiled an extensive list of plants, fruit and vegetables to help you on your way. Thought about parrot insurance? Get a quote for up to £5,000 of vet fee cover, death and theft cover | We've been insuring exotic pets since 1996 | Check out our customer reviews on Feefo. 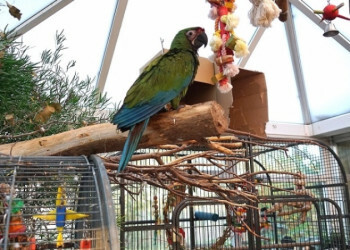 Knowing what plants, fruit and vegetables are safe for your parrot can be difficult. Our list gives you some help and guidance. You should remember that if the plants, vegetables or fruits have been sprayed with pesticides, then they may make your parrot poorly. Make sure you wash them before giving them to your bird. What indoor plants can parrots eat? For more in depth advice and guidance on feeding your parrot, try reading: What your parrot can eat, diet and food ideas. What outdoor plants can parrots eat? What fruit can parrots eat? 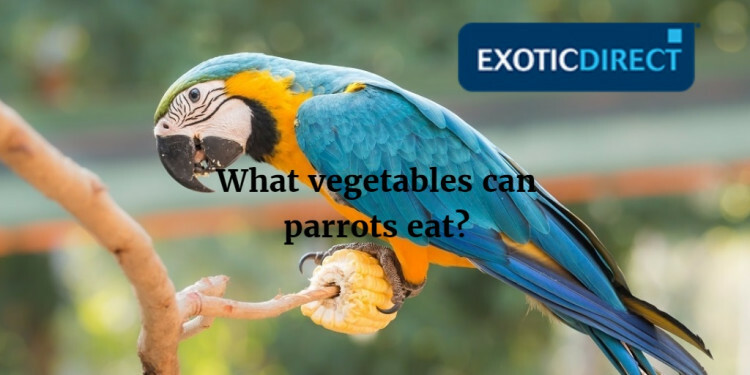 What vegetables can parrots eat? The diet information provided has been cross referenced against several different sources, however we cannot guarantee its accuracy. Should you choose to follow the guidance provided you do so at your own risk. If you're not sure what you should feed your parrot, we advise that you check with your vet. 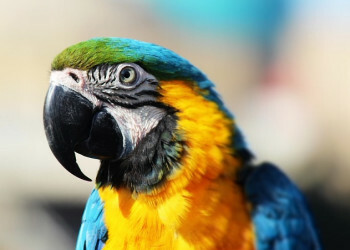 Insure your parrot for £5,000 or £2,500 of vet fees, death and theft | Death and theft cover only also available | 97% of pet insurance claims paid between 2017-2018 | Read our customer reviews on Feefo. How much does it cost to keep a Parrot? 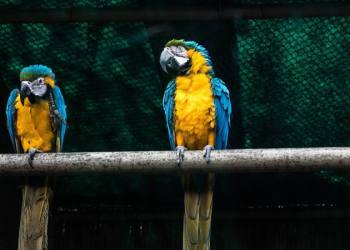 Parrots are often seen as affordable pets but there are upfront and ongoing costs new owners tend to overlook.